Offering Garage Door Replacement, and Garage Door Repair, Garage Door Installation, Replacement, Sales, and Services. 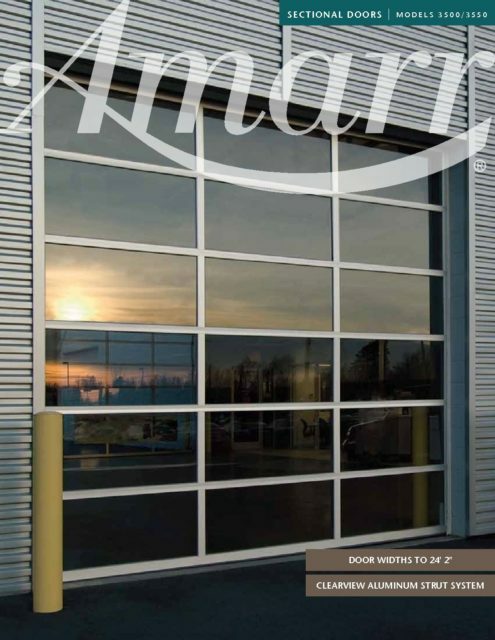 Resources for Garage Openers and Overhead Garage Doors near Dallas, Garage Door Repair and Overhead Garage Door near Fort Worth and the Surrounding Areas. Copyright © 2019, Complete Overhead Door. All Rights Reserved. Website By American Creative.